Wargaming's free-to-play tank combat game "World of Tanks" is now available for pre-download on Xbox One. Custom built specifically for the Xbox One, “World of Tanks: Xbox One Edition” will bring the franchise’s trademark 15 versus 15 team-based tactical online tank action and free-to-play accessibility to Xbox One. World of Tanks is cross-play enabled so you can voice chat and coordinate with your teammates and compete against players worldwide across both Xbox One and Xbox 360 platforms. World of Tanks is free to download on Xbox Live, providing unlimited gameplay for Xbox Live Gold members and a 7-day trial for Xbox Live account holders. Pre-download Bundle (FREE): Show your enthusiasm for World of Tanks by grabbing a free T1E6-X1 unique U.S. light tank with Xbox One Founder Emblem. It’s only available BEFORE the release of World of Tanks for Xbox One. 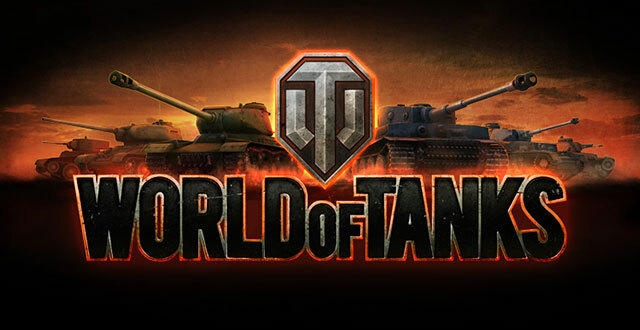 Download now to claim your tank and be ready for battle on July 28! Pre-order the Vanguard Pack: Bundle features the rare AMX Chaffee French light tank, special Xbox One Founder Emblem, 100% Trained Crew, 36 Prf. 1930 Shells, 8 Frt.Prf. 1944 Shells, 1 Garage Slot, 7 Days of Premium and player-selectable AMX Chaffee Ace Operation. Pre-order the Assault Pack: Bundle Includes the rare prototype T95E2 tank, Xbox One Founder Emblem, 30 Days of Premium Account, and player selectable T95E2 Ace Operation. Pre-order the Battalion Pack: Bundle comes with Xbox One Founder Emblem on included tanks, American Tier III MTLS-1G14, American Tier VIII T95E2, French Tier VI F224 AMX Chaffee, 500,000 Silver, 30 Days of Premium Account, Player selectable Operations (Op MTLS Ace, Op T95E2 Ace and Op AMX Chaffee Ace). 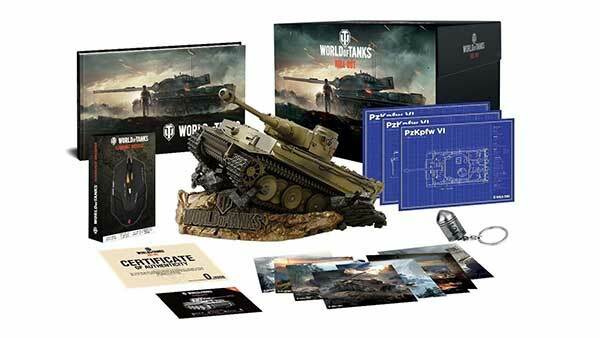 World of Tanks: Xbox One Edition will be released on July 28th. 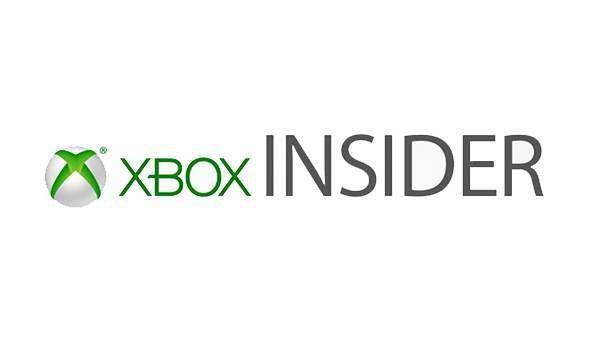 For more information on the Xbox One version, check out all of our coverage via the Xbox One games database right here on XONEHQ and don't forget to follow us on Twitter, Google+, Facebook and YouTube!